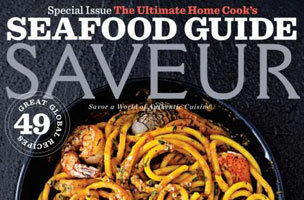 Although Saveur is a foodie pub with plenty of competition (names like Bon Appétit, Food & Wine and Every Day with Rachael Ray come to mind), the mag distinguishes itself with its varied content, authentic storytelling and literary writing. “Once we’re working with somebody, if we’ve had a good experience with them, we’re happy to have them continue to pitch us and we will even start reaching out to them,” [said executive editor Betsy Andrews]. More seasoned freelancers can score features ranging from 1,200 to 2,000 words. Biographies as well as the wine and cellar sections (500 to 1,300 words) are also within freelance reach. 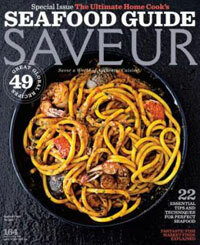 To hear more about the mag, including editors’ contact details, read: How To Pitch: Saveur.